Everyone loves the convenience of online ordering. In just a few minutes, you can have pretty much anything on its way to your house. That’s why recently, subscription boxes have become a huge trend in online shopping. Every month or two, you can get a hand selected variety of items, like makeup or clothes, for a reduced price. While there are many of these boxes to choose from, gourmet food service Try the World has become particularly popular with buyers. 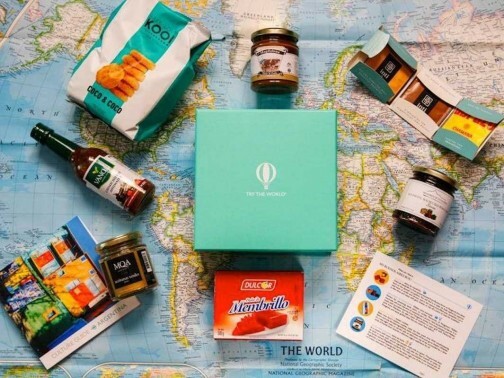 Like most subscription boxes, Try the World delivers samples of various products to your door. What makes it different, however, is that each box explores the foods of a different culture. Past boxes have featured food from France, Brazil and Tokyo. It’s an easy to way to feel adventurous and worldly without ever having to leave your home. The box arrives every two months with six to seven different items, and each comes with a detailed description. Try the World also sends you a guide about how to use the items in traditional recipes, so there’s no guessing about what that weird looking food is and what to do with it. So what do you think? Could Try the World box be the next big thing? Vote and share your thoughts in the comments! i think it would not be the next big thing not one bit. I think it’s great to try out other foods that everyone in the world eats instead of eating the same plain old food that we always eat daily. This is a great concept!! 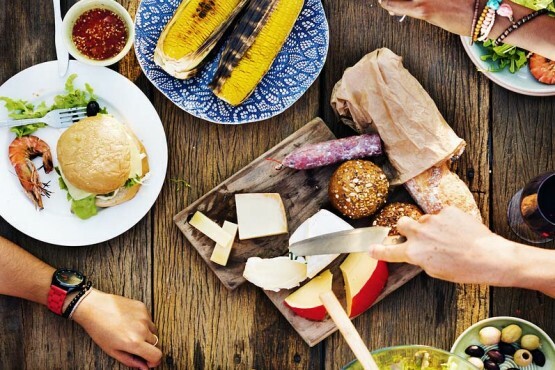 I am always looking for new gourmet food from around the world! Awesome! What a great way to get to know the world, all from your home! i think it would be great to try new foods from around the world. Yah! I think it would be amazing to have a box of food be delivered from another country. I think Try the World is awesome; it would be really amazing to experience the different things you get from around the world, especially when you don’t have the privilege of traveling. I do not think that it is the next big thing because I can go to the store or get my food quicker so I can eat. I could also just go to a restaurant and eat. no, because you don’t know if you are allergic to the different foods. No, because you don’t know if you are allergic to the foods from other countries.